The world’s video game industry is gaining momentum; only last year the market’s annual turnover reached $100 billion. A huge economic sector, it touches the lives of the nearly 2.3 billion people who play video games every day. It seems that the figures will only grow, as industry players expect revenues to increase to $128 billion by 2020. Tech company DMarket believes it can play its part in facilitating an even faster expansion. DMarket is the first global marketplace that allows content from video games – any in-game goods – to be traded thanks to blockchain and the smart contracts technology. Its CEO Volodymyr Panchenko believes giving players the possibility to trade in-game assets will bring to the industry lots of new people and new money. 2.3 billion people play games daily, trying to find some rare in-game items. 6% of gamers earn big money by trading in-game content, other 94% earn nothing. Our cross-game platform gives the opportunity to monetize the time and efforts to all gamers. It creates a new economy that exceeds $450 billion. The main problem which has stopped others from being able to do what we’ve done has been the technology. Hundreds of thousands of databases of every game and every publisher have to be synchronized after every deal. In order to solve this problem, we used the blockchain database. Many people have supported our idea. In four days following the launch of the token sale DMarket attracted $11 million from numerous investors, both private and big funds. 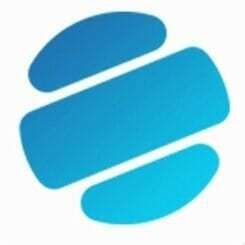 The company sold about 36 million tokens worth almost $12 million. But in fact, DMarket received a little less than $11 million, $12 million if you include bonus tokens that went to our first investors. 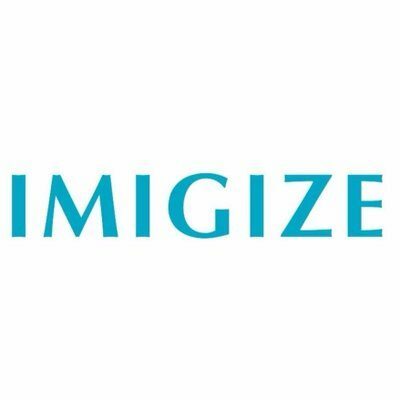 We were observing the demand for our product was high the first moment – we raised $1 million in just 17 minutes after we launched the sale of tokens. Initially, we expected to attract $1 million, but we got almost $11 million in the end. By analyzing our success, I can say that DMarket is a timely offer that satisfies the increasing demand on the game market. The need for this kind of platform had been around for a long time. The unique feature of the platform is that gamers, developers, and publishers of games can become active players of a new economy. For gamers, it’s a possibility to buy and sell, and earn money on just any game platform with no exceptions. About 94 percent of gamers, do not have such a possibility today. So we are fixing it. DMarket foresees various opportunities for industry players – it will constantly work on extending the platform’s audience, ramping up the money flows, and attracting more and more gamers, publishers and developers. For publishers and developers there are plenty of “cherries on top”. First of all, there is commission, it will not exceed five percent on each deal. And the main part of it goes to copyright holders – publishers, developers. Secondly, mutual promotion. Promoting our platform, we also promote the video games available on it. As a result, publishers can save on marketing. Thirdly, our platform increases the life cycles of video games on the market by generating interest in them. Gamers will play longer and look for rare gaming items which they can earn money on. That means copyright holders will receive royalties for much longer. We offer a special bounty program for the developers and publishers. Up to 18% of the DMarket funds attracted by token sale, will be spend to stimulate the developers and publishers to create the cost-e ective and attractive business models for the in-game items stored on DMarket blockchain. 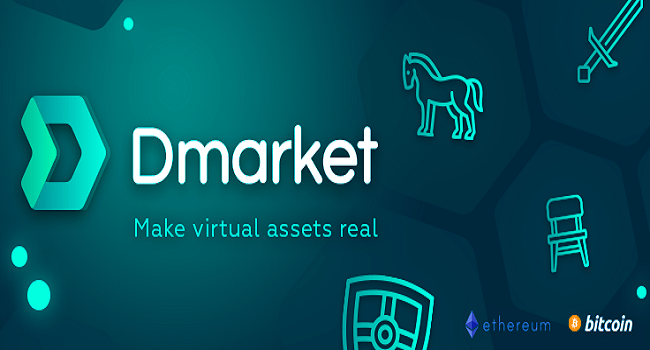 DMarket gives an opportunity to the gaming community to create in-game assets for any game stored on DMarket blockchain. New items, approved by publishers and voters, will bring an additional revenue to both, gamers and publishers, and enrich the gaming worlds with new and unique in-game assets. Many gamers and game fans will satisfy their ambitions in game content creation. Smart contracts and blockchain technology will guarantee the transparency of all transactions and automatically distributes pro ts within agreed terms along with all parties. At the moment DMarket supports several large game development studios, including 4A Games (Metro 2033, Metro: Last Light), GSC Game World (S .T.A.L.K.E.R, Cossacks series), Tatem Games ( Carnivores, Vivesector, Cryostatis).Plus the company is now in talks with a dozen of other major global publishers. All the game items traded on our platform can be bought only with DMarket tokens. By expanding our audience through attracting publishers, developers, and gamers, we’ll increase the number of deals and demand for tokens along with it. At the same time the number of DMarket tokens will be limited. We’ve sold a big amount of tokens in August during 4-days token sale and we are getting ready for ICO in November. 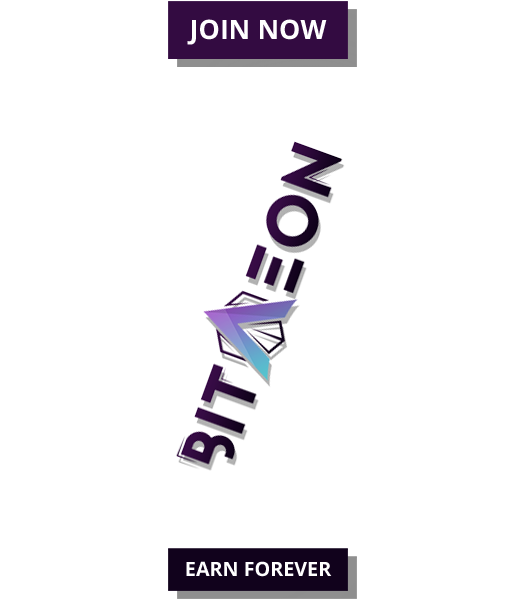 For the moment we aren’t revealing the amount of tokens we plan to sell in November; nor are we prepared to name the amount of investment we want to attract . What we can say, however, is that the rate will equal 750 DMarket tokens for 1ETH and that DMarket won’t be selling its tokens anymore after this. There has been precedent known as “ICO for 35 seconds”, when all the tokens became concentrated in the hands of a few people in avery short time after the start of sales. We don’t want that to happen again – this kills the very idea of the platform. We are interested to see DMarket tokens in the hands of as many investors and real gamers as possible – in the hands of gaming communities. And we want to protect our platform from any speculation. Using the DMarket API, game developers can easily connect their game to DMarket, increase the revenue and grow the gaming community. DMarket API has many business opportunities for other entrepreneurs. Items stored on DMarket blockchain can be integrated into popular online shops, used as a payment method or loans, or even on stock exchange. The alpha version of DMarket will appear by the end of October. A more advanced product version will come out in the first quarter of 2018.